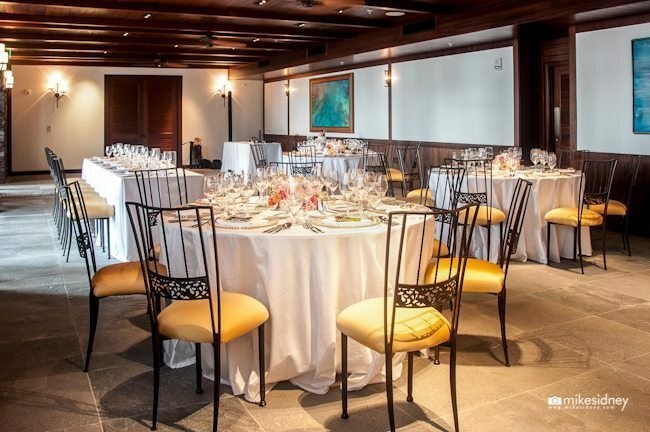 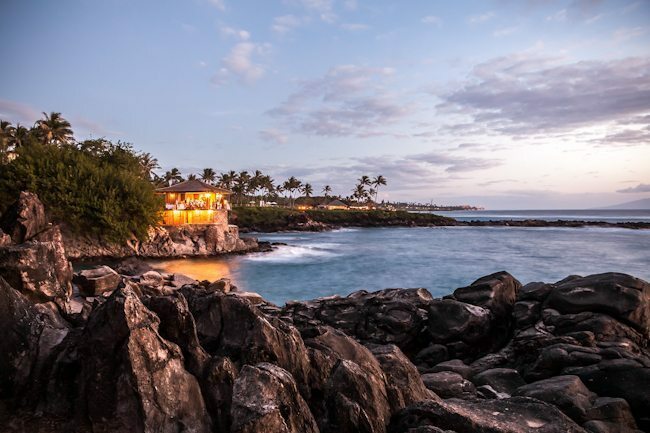 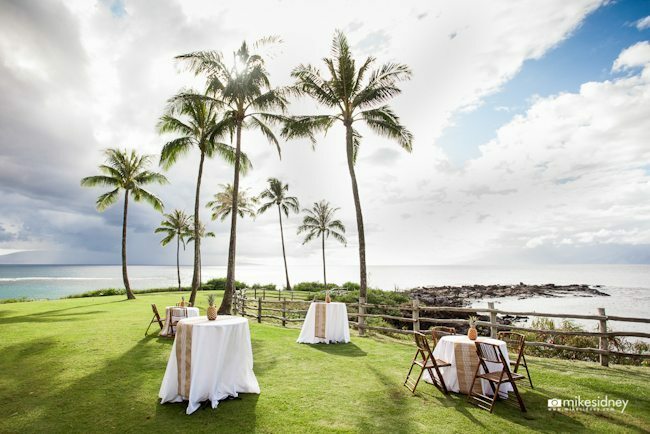 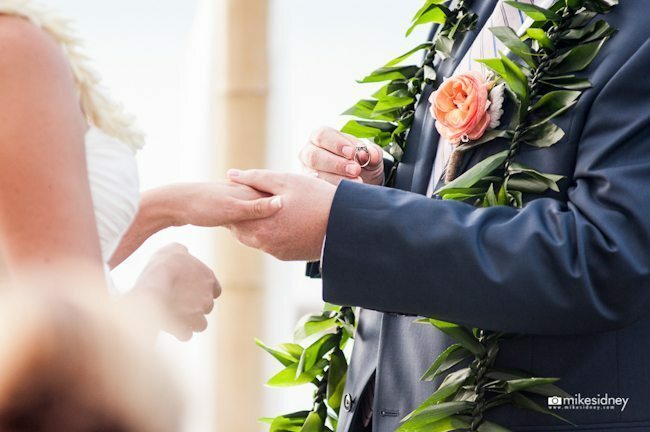 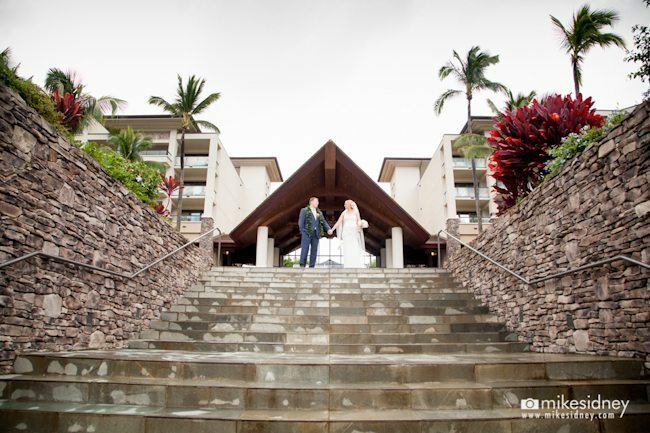 If you are looking for a blend of luxury and seclusion for your Maui wedding, look no further than the Montage Kapalua Bay! 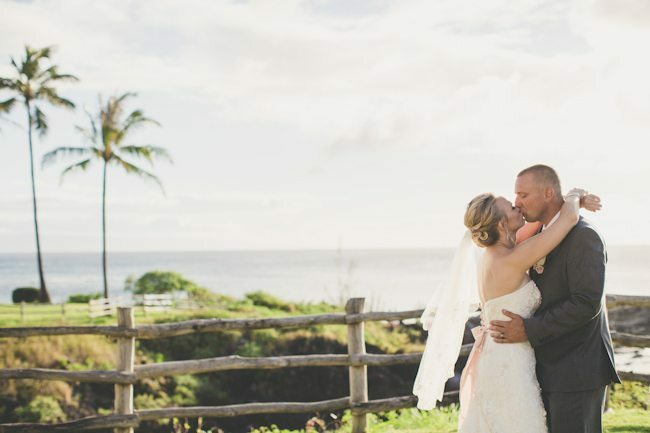 This gorgeous Maui wedding venue features oceanfront, outdoor wedding venues to die for, Erika & Josh made the perfect choice in this stunning property for their Maui wedding! 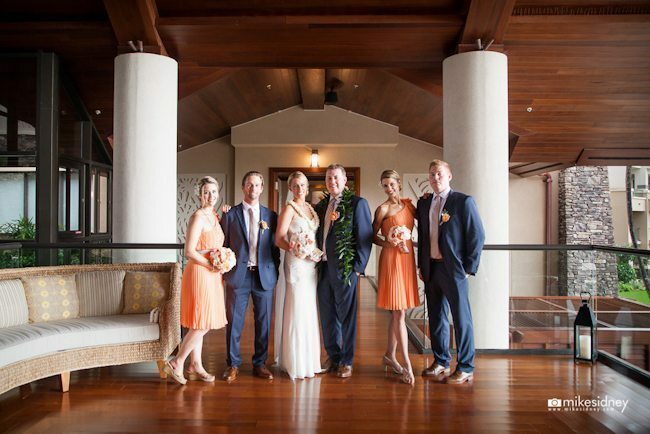 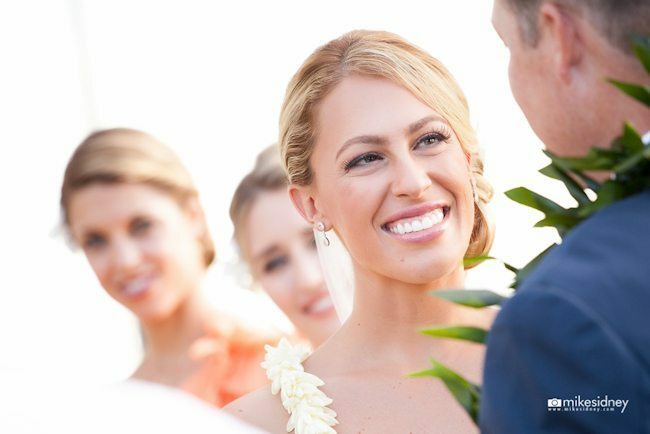 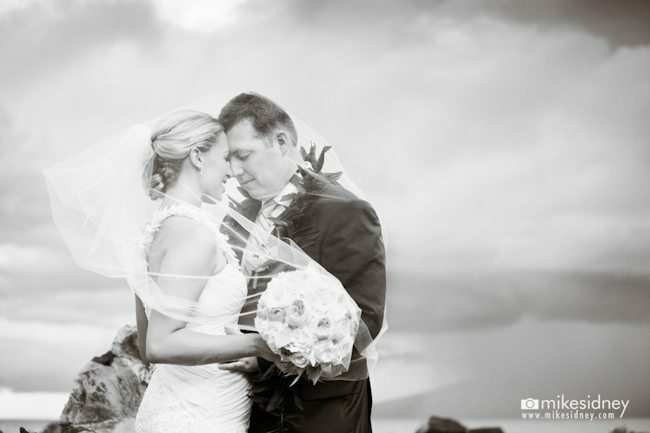 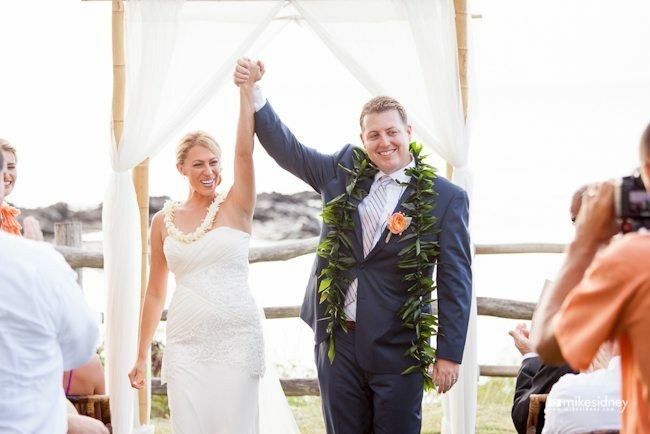 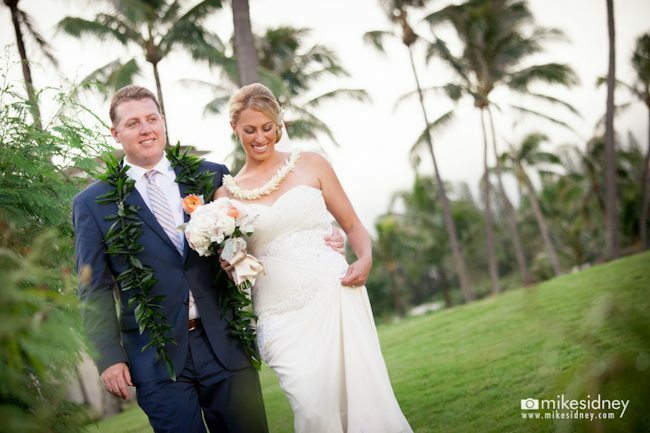 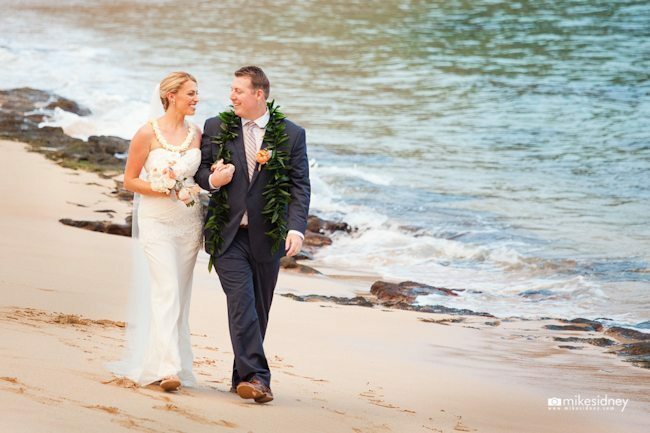 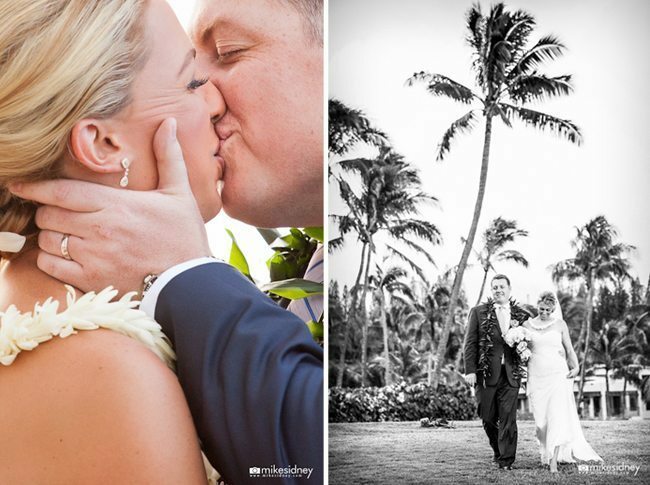 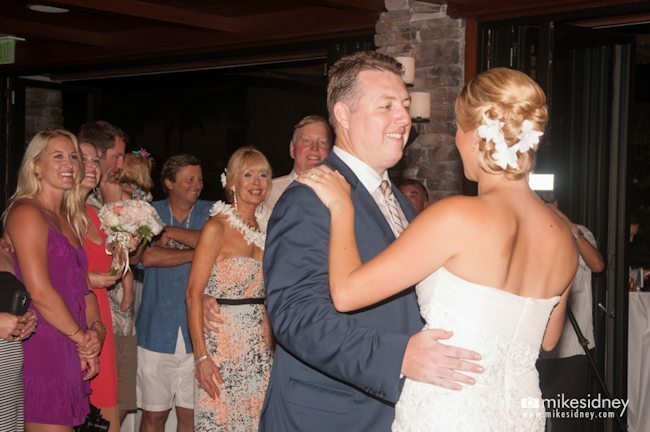 We absolutely adored working with this couple and were honored to be chosen as their Maui Wedding Planner! 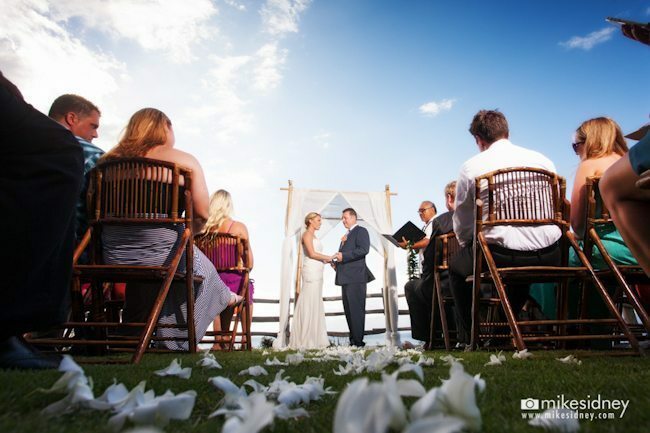 We are delighted to share this wedding review of our services written by the couple, we are so lucky to work with the most amazing clients!! 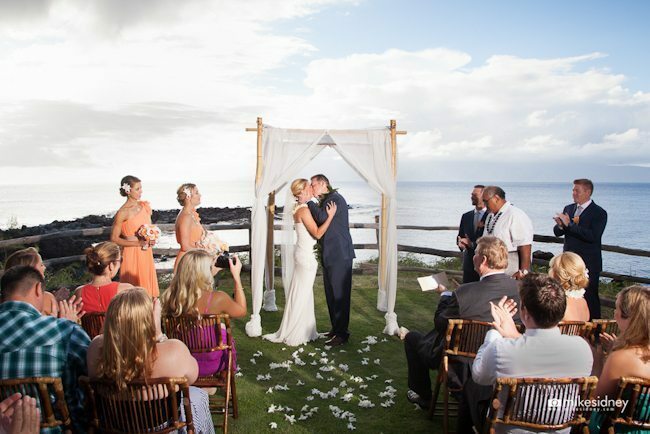 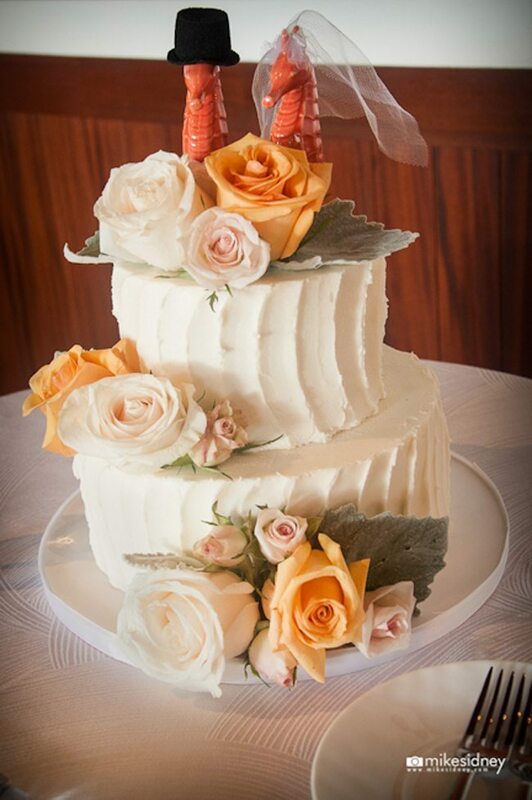 I would highly recommend Maui’s Angels to anyone looking for a wedding planner and coordinator on Maui! 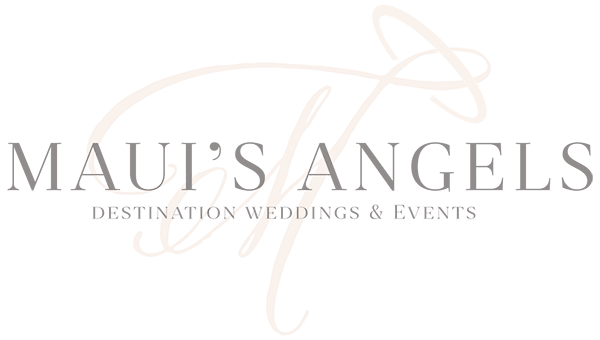 Lorrie and her team at Maui’s Angels love what they do and it shows in the quality of their work. 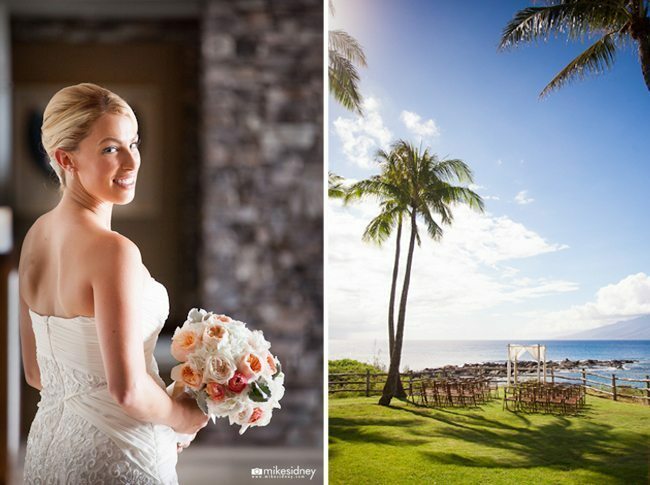 My now-husband and I wanted to have a destination wedding in gorgeous Maui but didn’t know where to start. 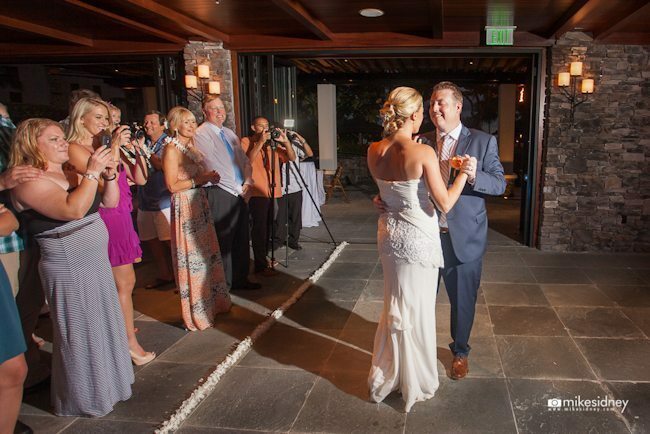 Many hotels and venues offer wedding packages but we wanted to hand pick all of our vendors to make sure we got the best vendors on the island. 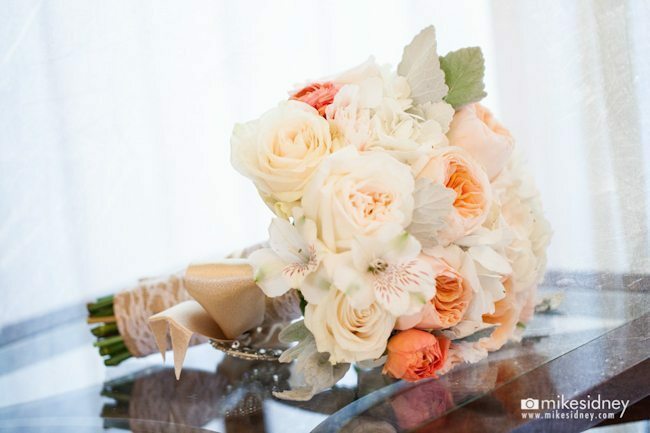 Lorrie has an amazing network of top quality vendors and her recommendations were so helpful! 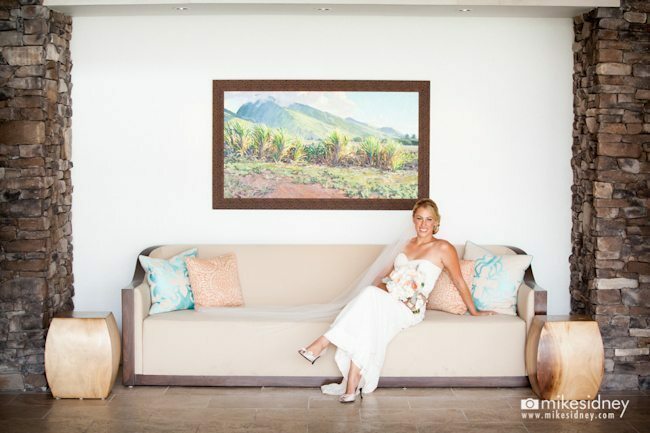 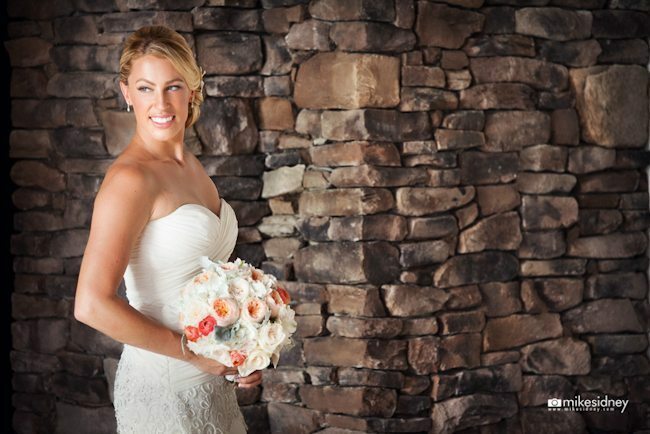 Instead of phone interviewing dozens of vendors and narrowing them down, Lorrie provided her top vendors that she’s worked with in the past and I simply just picked my favorite. 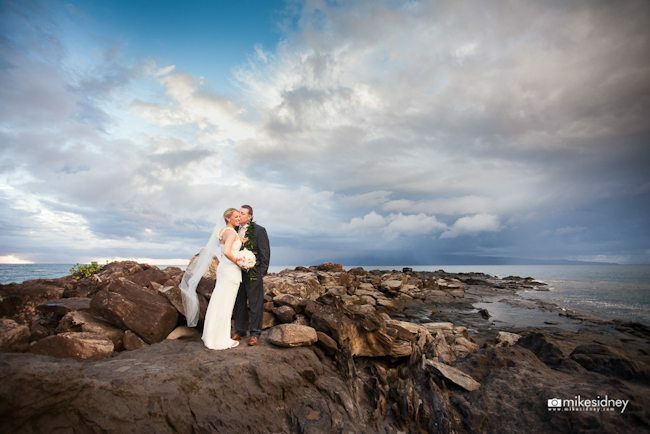 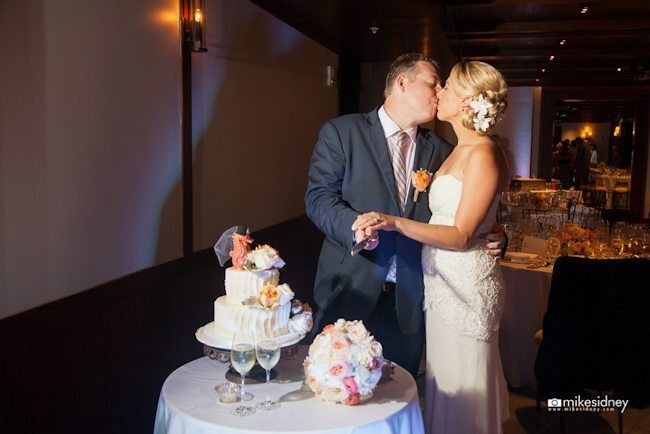 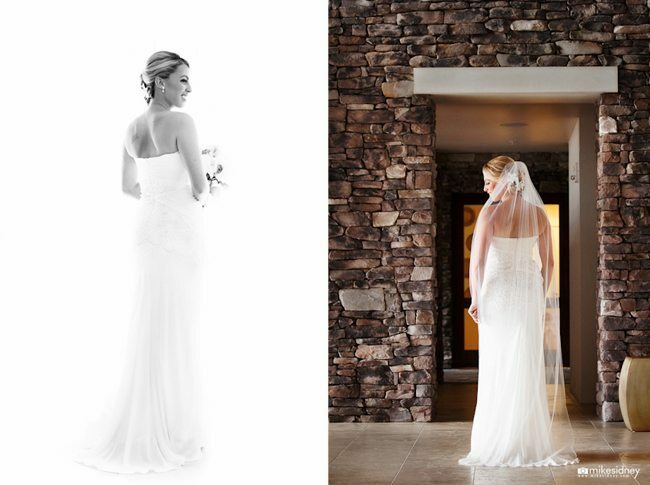 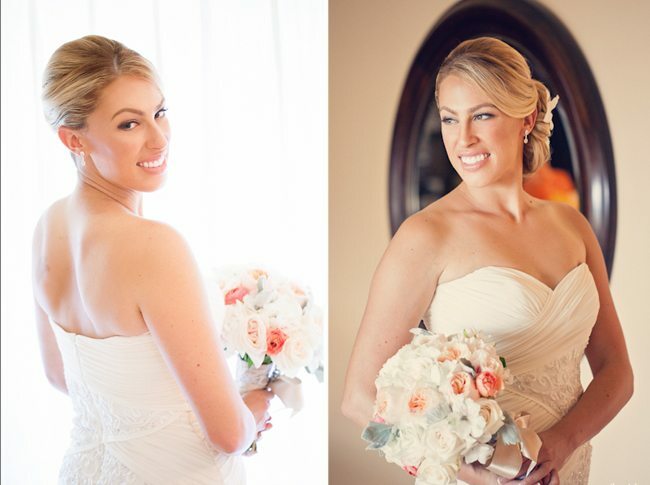 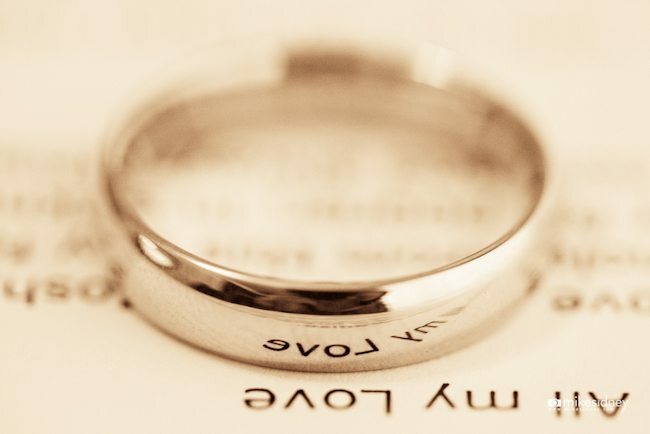 It was so easy and I knew those vendors would all come through (and they absolutely did!). 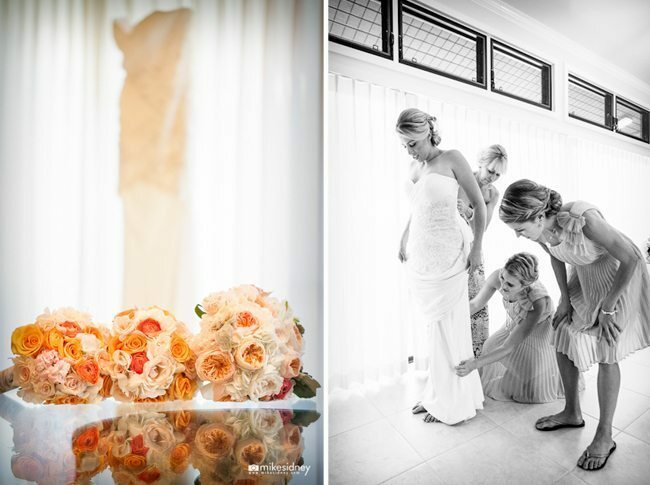 Lorrie and her team are really passionate about what they do and it clearly shows! 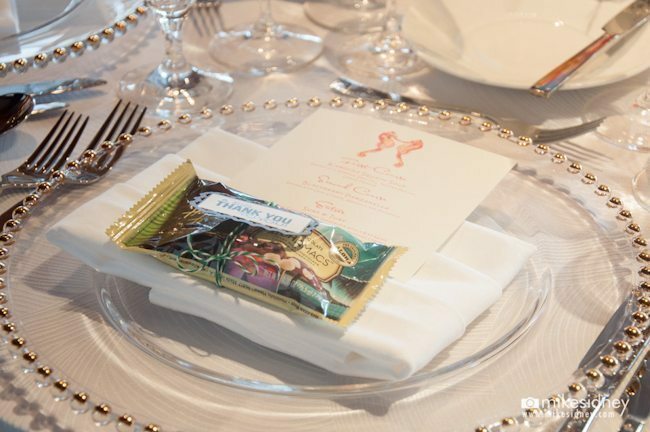 Everything was flawlessly executed! 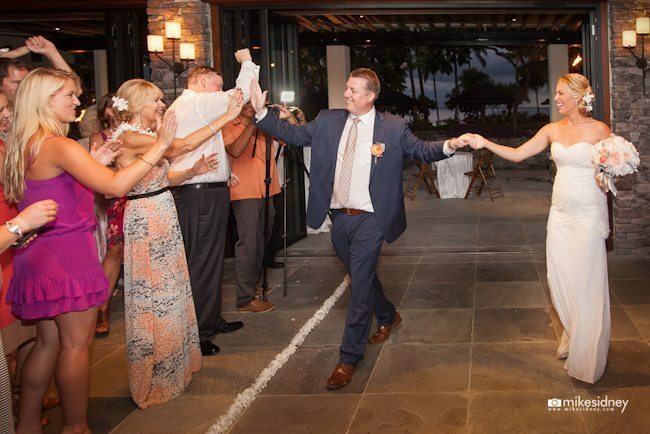 She also distributed payments to all of our vendors and held onto my clutch, vows and a few items during our ceremony. 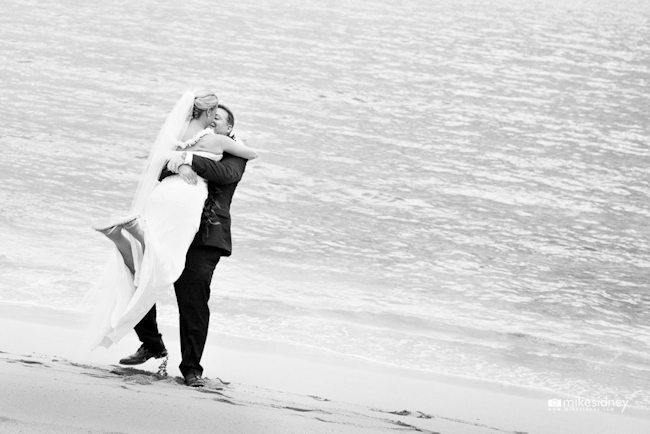 It was really nice not having to worry about those little things on our wedding day. 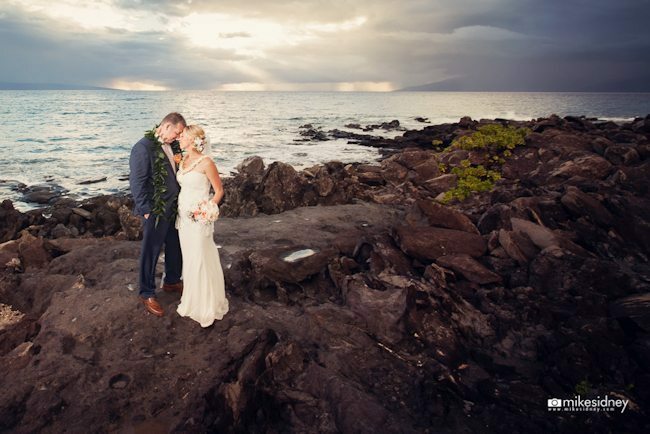 Lorrie and her team at Maui’s Angels exceeded all expectations and helped us to have the wedding of our dreams in gorgeous Maui! 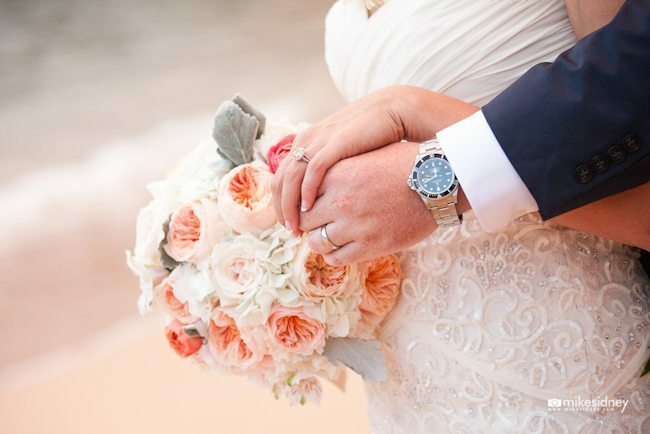 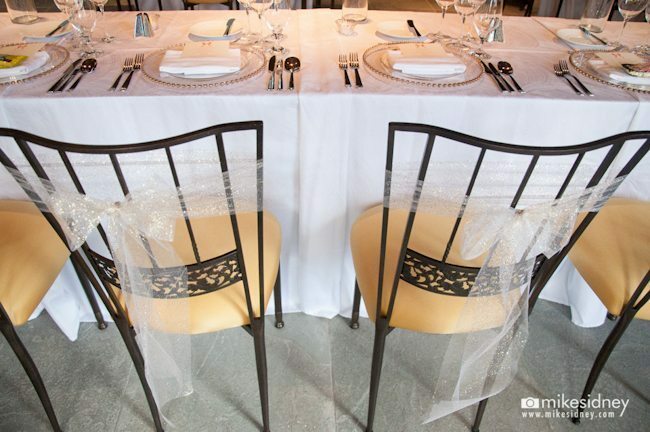 We highly recommend booking them as your wedding planner and coordinator, especially if you are planning on having a destination wedding! 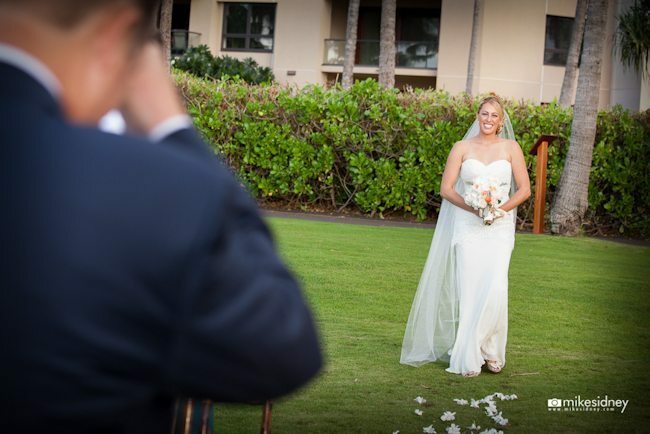 They are truly the BEST!!! 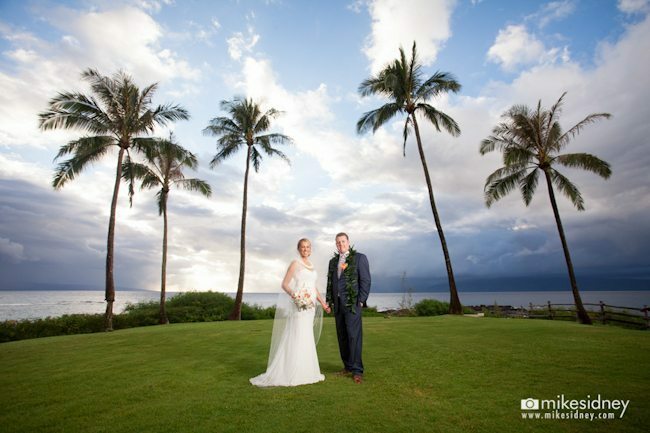 Of course we couldn’t have done it without the help of these amazing Maui wedding vendors, a big Mahalo from all of us at Maui’s Angels Weddings!